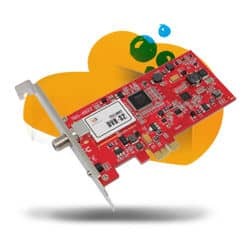 TBS6922 is a PCI Express interface digital satellite TV Tuner card for watching and recording Free to Air satellite TV on PC. It supports both DVB-S2 and DVB-S programs receiving. Its ready with Windows BDA driver and Linux driver up to the latest kernel 3.X(Tested on Ubuntu,Fedora,Opensuse and other Linux distributions). Its compatible with Windows7 Media Center, MediaPortal, DVBlink, DVBDream, DVBViewer, ProgDVB, Skynet, TSreader, XBMC,MythTV,VDR and many other popular softwares. 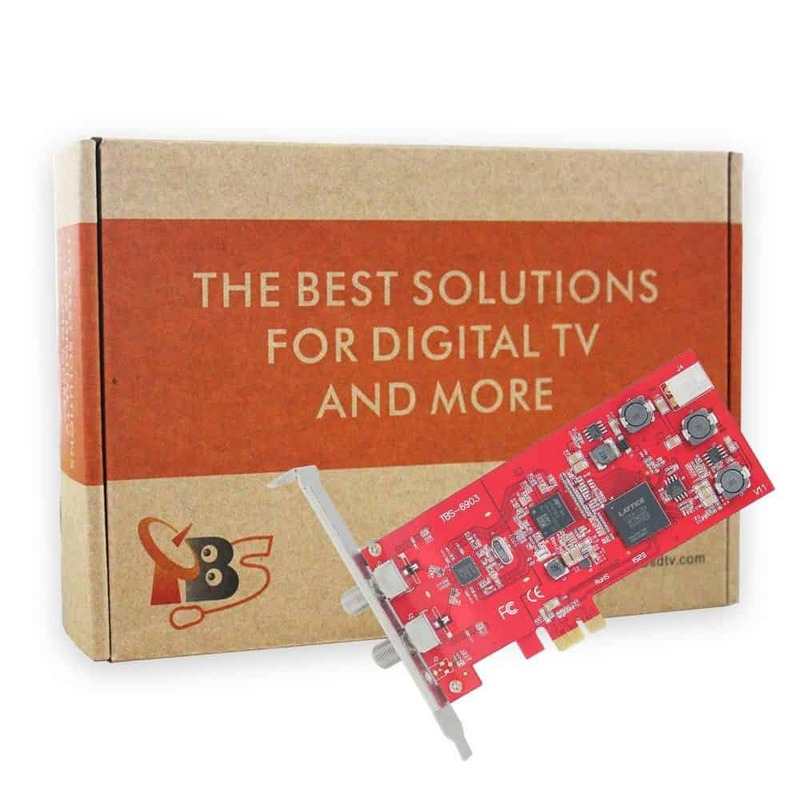 TBS6903, compatible with EUMETCast, is a Professional level digital satellite TV Tuner card with PCI Express interface. TBS6903 supports not only normal DVB-S2/DVB-S QPSK, 8PSK which is supported by normal satellite receivers, but also CCM, ACM, VCM, 16APSK, 32APSK, Multiple Transport Stream, Multiple Generic Stream, Combined Single Generic &Single TS, which most satellite receiving devices cant support. With use of dedicated TBS tools, those special streams can be captured. 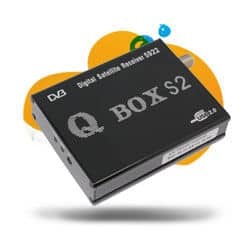 The two advanced DVB-S2/S tuners enable you to watch TV channel from one satellite transponder, while recording channels from different satellite transponders from another tuner at the same time. 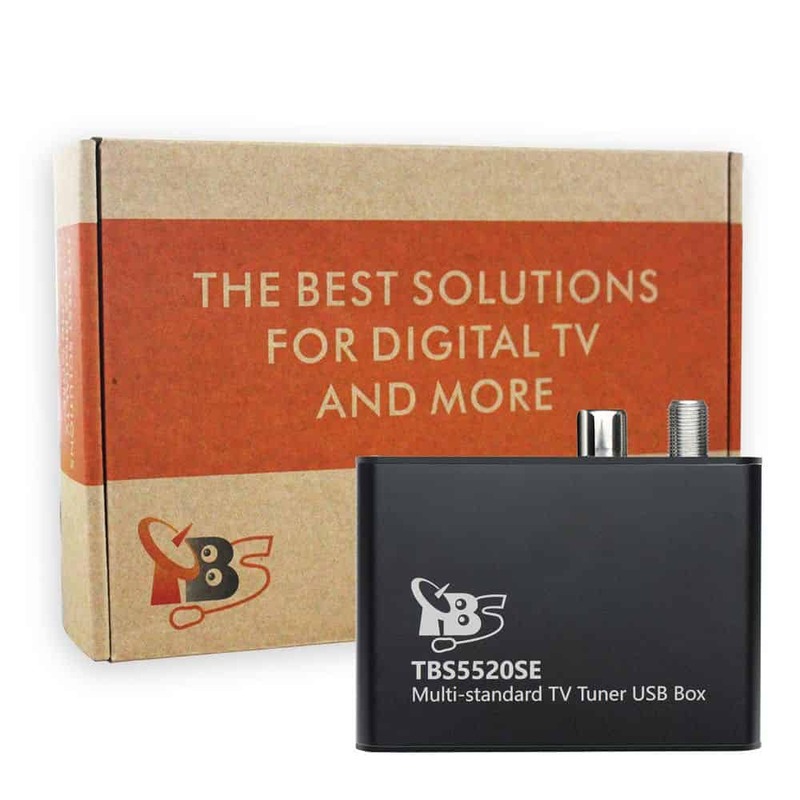 TBS5922 is an USB interface digital satellite external TV Tuner box for watching and recording Free to Air satellite TV on PC. It supports both DVB-S2 and DVB-S programs receiving. Its ready with Windows BDA driver and Linux driver up to the latest kernel 3.X(Tested on Ubuntu, Fedora, Opensuse and other Linux distributions). Its compatible with Windows7 Media Center, MediaPortal, DVBlink, DVBDream, DVBViewer, ProgDVB, Skynet, TSreader, XBMC,MythTV,VDR and many other popular DVB softwares. TBS5520SE is a multi-standard external TV tuner with USB2.0 interface, it is capable of receiving digital TV channels of multiple standards: DVB-S2X/S2/S/T2/T/C2/C/ISDB-T. 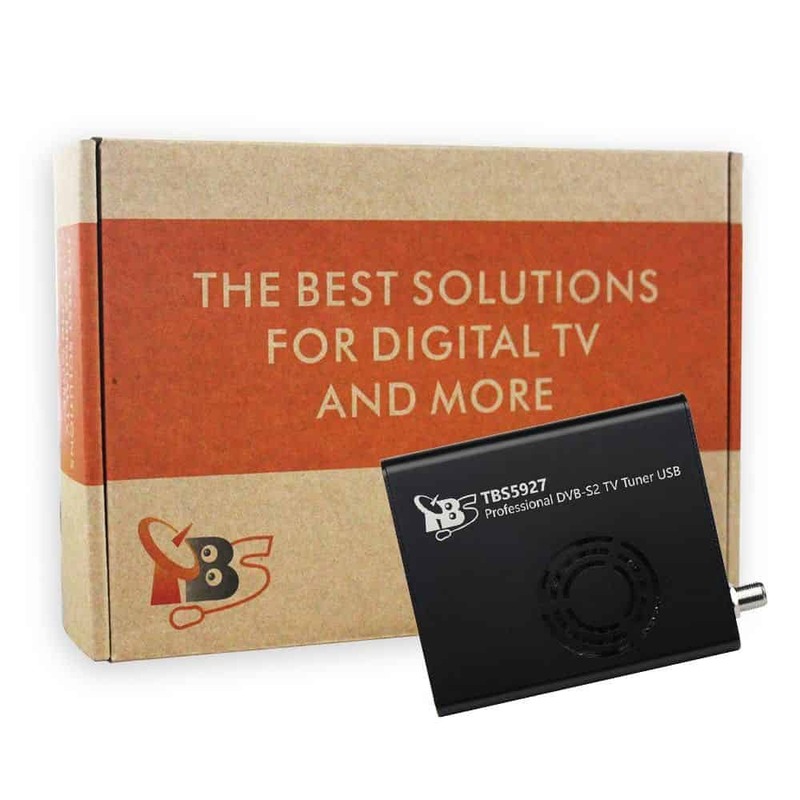 Through the USB interface, you can easily plug the TBS5520SE Universal TV Tuner to your desktop or laptop PC, with appropriate signal cable connected and software installed, its convenient to switch among different standards, and enjoy more TV channels than using just one single TV standard. 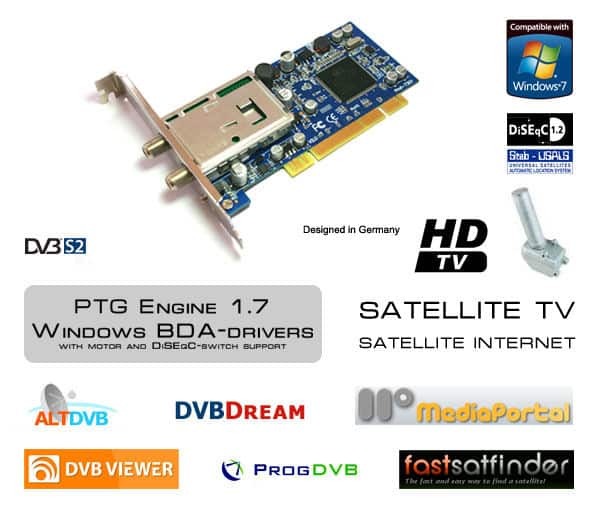 TBS5927 is a Professional level digital satellite TV Tuner box with USB2.0 connection to PC. TBS5927 supports not only normal DVB-S2/DVB-S QPSK, 8PSK which is supported by normal satellite receivers, but also ACM, VCM, Multi Input Stream, 16APSK and 32APSK mode, Multiple Generic Stream, Combined Single Generic &Single TS, which most satellite receiving devices cant support. The built in hardware blind scan feature allows scanning of unknown satellite transponder with symbol rate as low as 200ksps, while most satellite receiving device can receive no less than 1Msps symbol rate. With use of dedicated TBS tools, those special streams can be captured. Both Windows BDA driver and Linux driver are provided. All software updates are offered "as is" and without guarantee. Software Updates are for experienced users only. DO NOT make software updates. Ricks Satellite USA is in no way responsible for the use or mis-use of software. Any repairs required because of your use or mis-use of software will be charged at normal repair rates and normal replacement parts cost. Prices shown Include Shipping within the 48 Cont. United States.